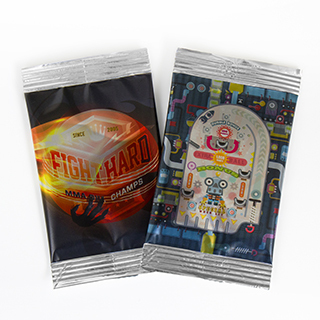 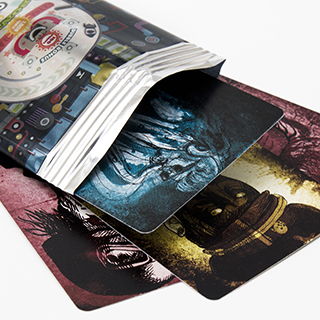 Print custom booster packs for your US game deck size cards. 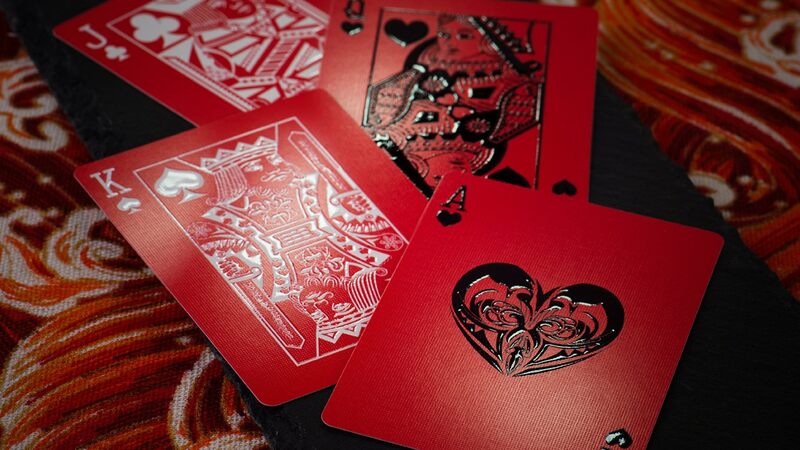 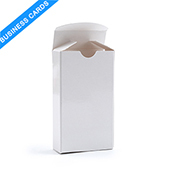 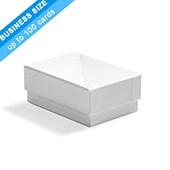 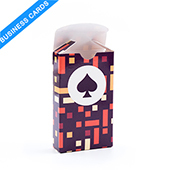 Fits up to 18 cards and no minimum order required. 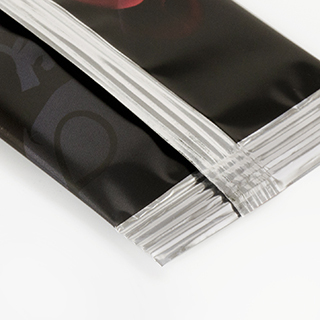 Printed front and back. 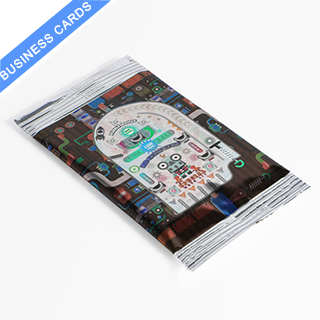 Simply upload your design to our online booster pack maker with 3D preview.